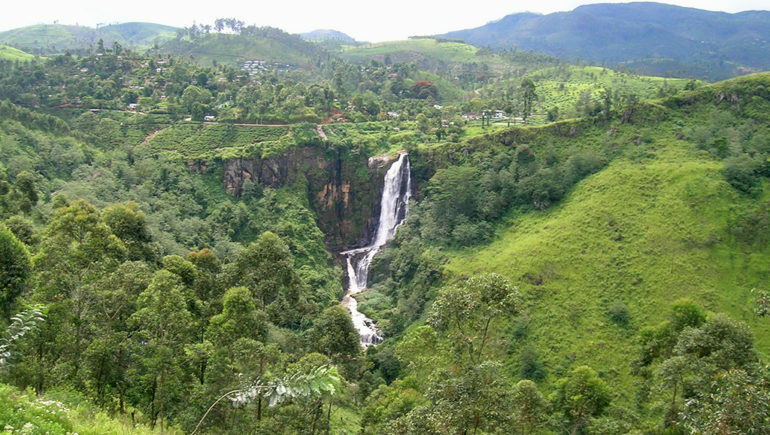 A fascinating island rich in cultural diversity, it comes as no surprise that Sri Lanka boasts a festival calendar packed with a variety of significant religious celebrations. Several times a year, magnificent processions and glimmering decorations fill up the streets all over the country. At other times, smaller religious and temple events are celebrated in certain regions and towns on the island. 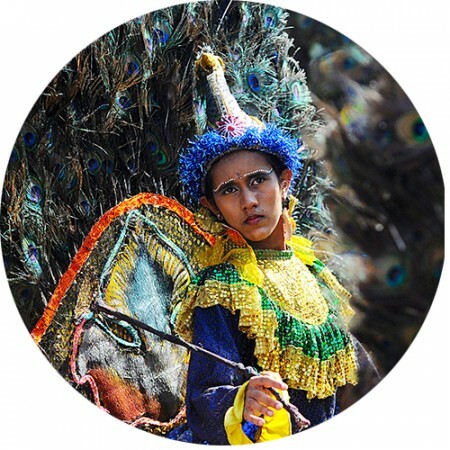 The Esala Perahera is a festival like no other. 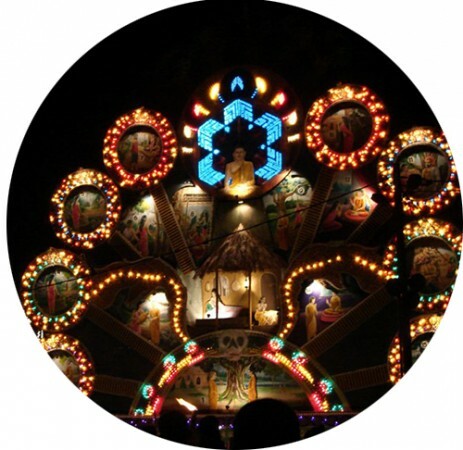 Once a year, a series of grand celebrations takes place in Kandy during the month of July or August, transforming the streets into a dazzling sight. 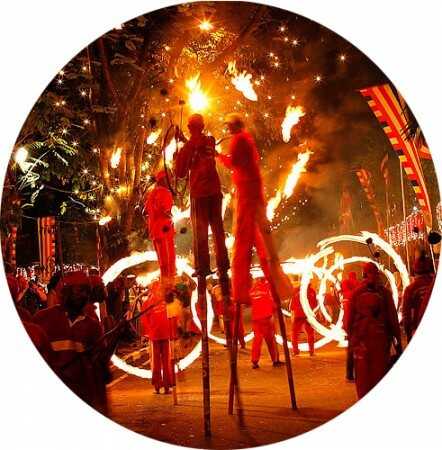 Majestic elephants, cloaked in vibrant cloths and glittering lights, amble down the roads alongside svelte dancers, lithe acrobats, lively musicians and fearless fire-breathers. The festival, lasting over a duration of ten days, is held to pay homage to the Sacred Tooth Relic. The festivities start off with the Kap Tree Planting ceremony, whereby the cuttings of a tree are planted in the four devales. 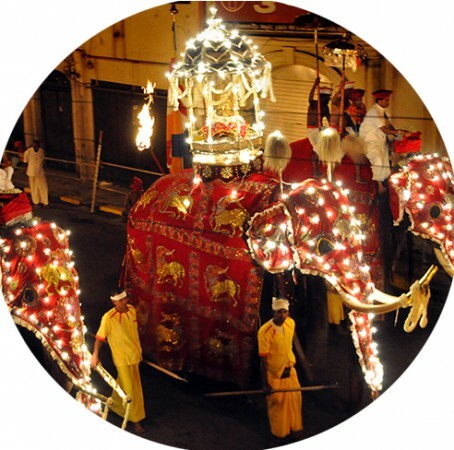 A procession through the streets of Kandy are held every night, starting off on a relatively low-key note, before becoming progressively grander. The spectacular Maha Perhahara, or ‘great parade’, is held on the final night. Watch the streets of Ratnapura bustle alive with energetic crowds and splendid displays! Occuring during the month of September each year, locals and tourists alike gather to watch a throng of festival participants parade down the street – a grand spectacle that has been in practice for centuries. The celebration of Vel Festival is a large-scale affair taken seriously by Hindu devotees. 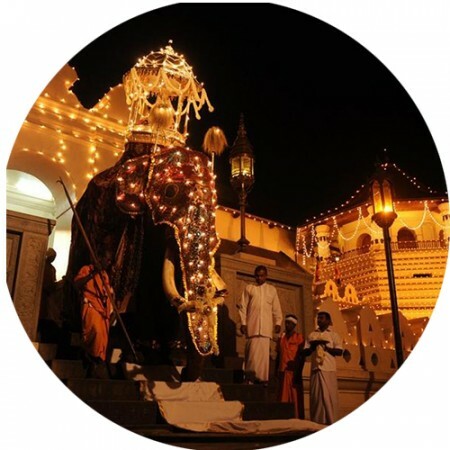 Regarded as the most important Hindu festival in Colombo, a series of festival activities are carried out each year to celebrate the victory of the Hindu god of war. During the festival, eye-catching processions in myriad colours parade the streets, accompanied by groups of lithe figures performing the traditional Kavadi dance, and energetic singers belting out songs in strong voices. 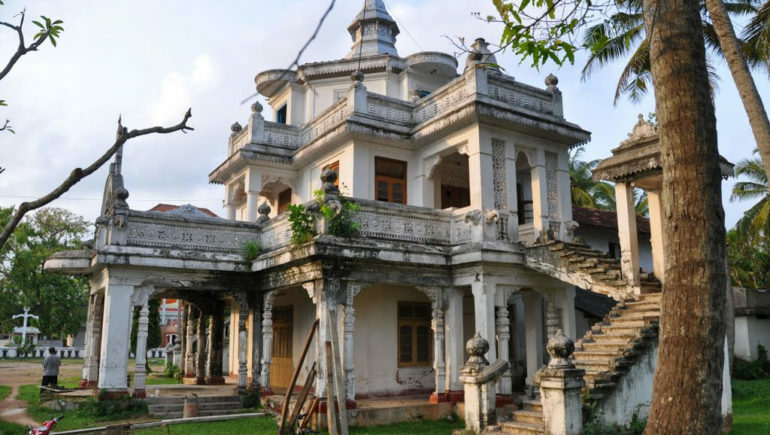 The remote town of Kataragama is considered to be one of the most sacred religious sites in Sri Lanka, along with the Temple of the Tooth and Adam’s Peak. 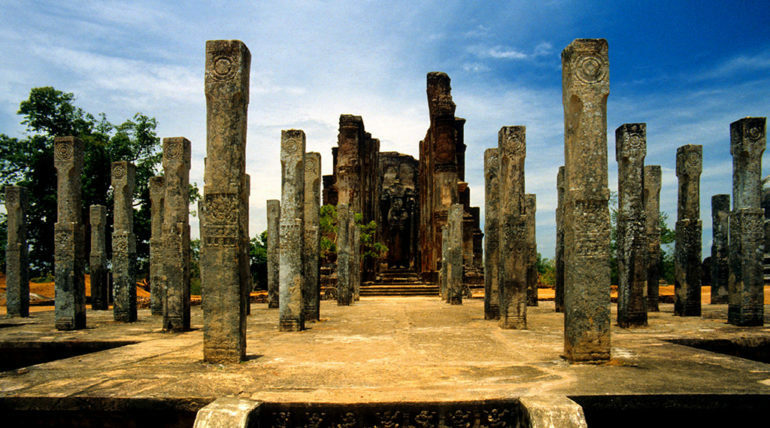 The most important shrines within the town are dedicated to the god Kataragama, a deity believed to be residing in this area. Each year, during the month of July or August, the compact town bustles alive as devotees venture to participate in the Kataragama Festival. Not a sight for the faint-hearted, throngs of pilgrims show their devotion to Kataragama by performing various acts of self-mutilation and physical mortifications. Some pierce their bodies with skewers, while others walk across fiery coals, holding on to the belief that the god will protect them from pain. 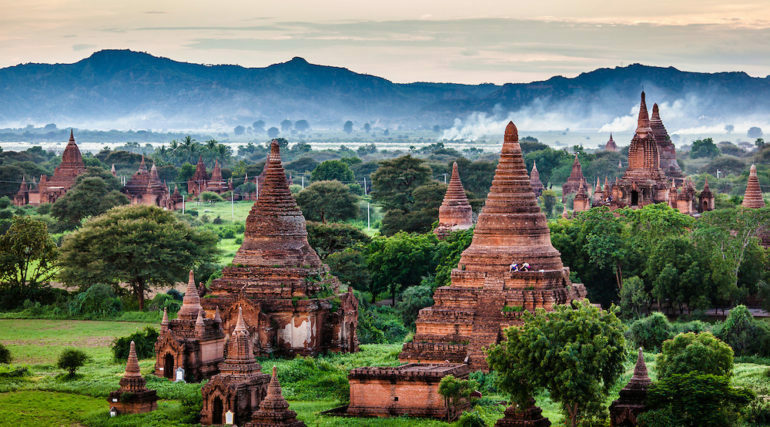 Considered to be one of the most significant days in the Buddhist calendar, the Vesak Festival commemorates the birth, enlightenment and death of Buddha. Celebrations take place on the full moon in May. On this special night, Sri Lanka’s roads and streets turn into a dazzling sight, filled with beautiful lanterns and illuminated pandols. Devotees organise and participate in a range of religious activities, such as bodhi poojas, singing devotional songs and dansala, which refers to the charitable act of giving out food and beverages.